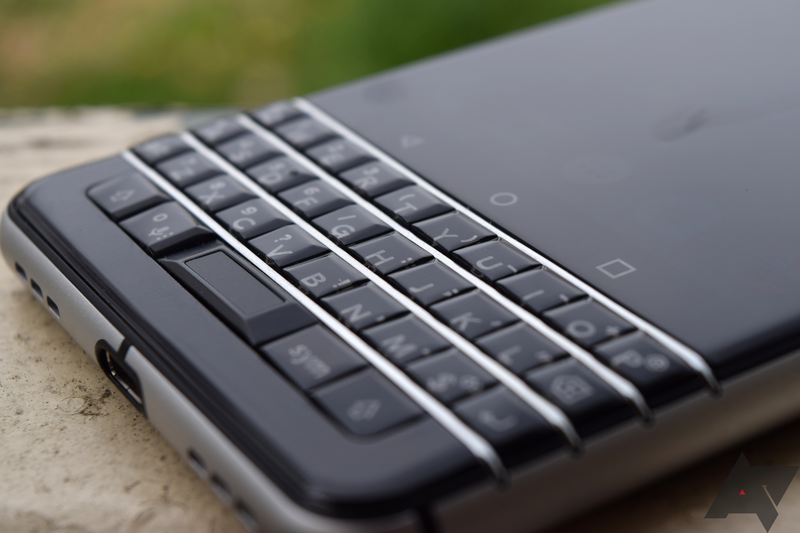 Well, there's no pretending that the KEYone is on a lot of buyers' short lists, being a bit old now, weird enough to be a tough sell from the beginning, and always seeming to cost a little too much for what it is. But it's got a physical keyboard experience that's super-tough to find elsewhere, stellar batter life, and with this $200-off deal, a $300 sticker price that's finally in the realm of attractive. Your phone tastes exist a little closer to the mainstream? Not a problem — we've got just the deal for you. The Moto x4 is already an affordable phone, but when B&H has it for $190, and a coupon knocks another $25 off that, we're closing in on impulse-buy territory. Maybe only an outright flagship model will do. 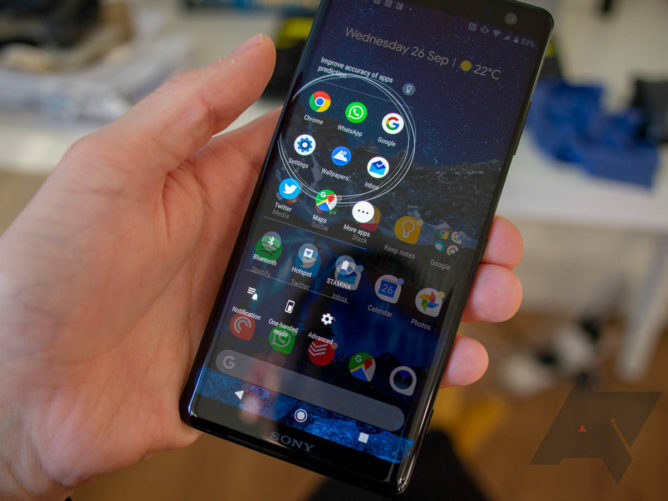 Well, a Sony phone might not be our first pick, but the brand's certainly got its fans, and if you count yourself among them, B&H also has the once-$900 XZ3 marked down to $730. We'd love to see it come a hundred or so lower still, but maybe this is a sweet spot for you. 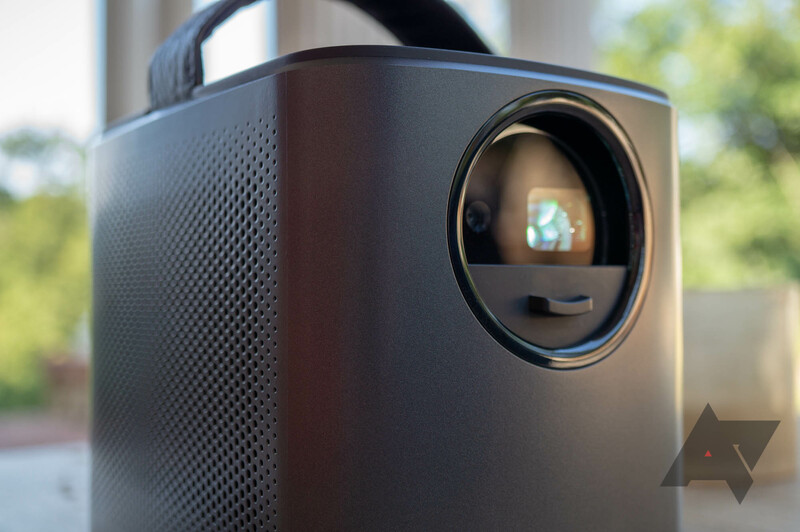 It's not just phones we've been tracking deals for, and this portable projector caught our eye last week with its sizable $110 discount. A coupon code brings things down to just $360, and its Android integration helps make this a one-stop entertainment stop. 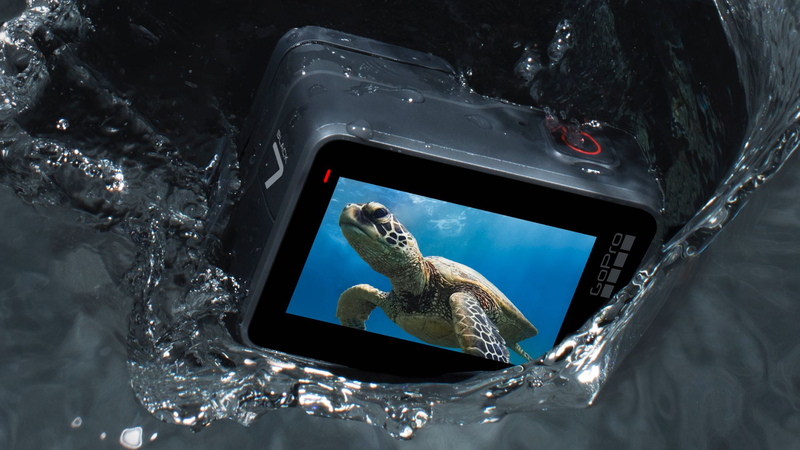 Keeping up with action cams is almost as big of a full-time job as keeping abreast of the latest smartphones, but even if you're new to the game, it's hard to go wrong with GoPro. The Hero6 Black supports high-frame-rate 4K, is water resistant, and can be had now for $250. Sure, no one's ever looked particularly cool wearing Bose, the dad-pants of headphones, but dangit if those guys don't make some quality audio hardware. The QC 35 IIs are the standard against which plenty of other headphones are compared, and Rakuten users can pick them up for just under $265. Six bucks off? Seriously? Absolutely, especially when we're talking about a starting price of $39. No, it's not the biggest discount in the world, but it's still a killer deal on 4K-capable streaming hardware. 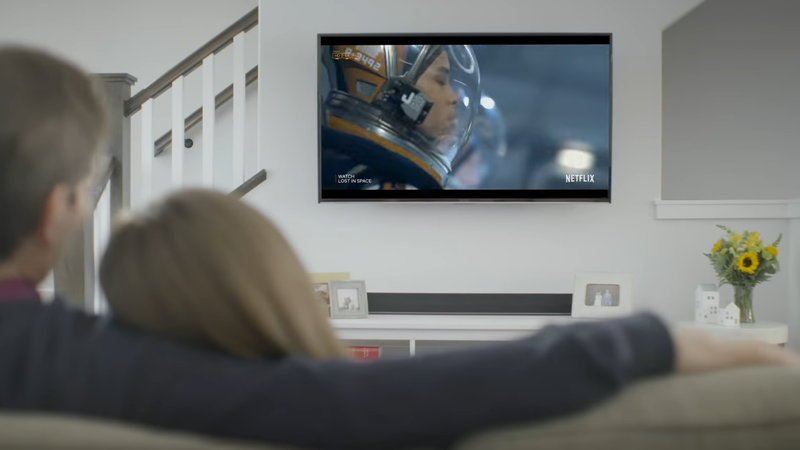 Now stop whining about the $6 and do your home entertainment setup a favor. OK, so it's like a Google Home Mini, but the colors are different, and it's more expensive? Well, not everyone's on Team Google Assistant, and if you're leaning towards the Amazon camp, this is a pretty heft discount off the once-$70 Dot Kids Edition. Just try not to confuse it for a hockey puck.